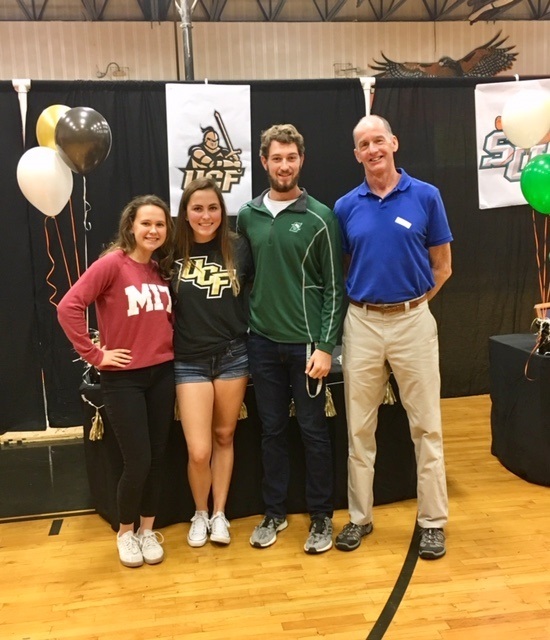 High School & Middle School Athletes! Are you looking for a competitive water sport that will push you both mentally and physically? A sport where you will work and bond as a team and most likely make friends for life. If so, we invite you to explore the Halifax Junior program. This program is for middle and high schools students throughout Volusia and Flagler County. 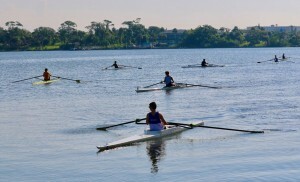 You do not need to have any rowing experience, just a willingness to learn and to work hard. If you would like more information please visit our Junior Program page or contact us with any questions. Join the HRA Junior Team! 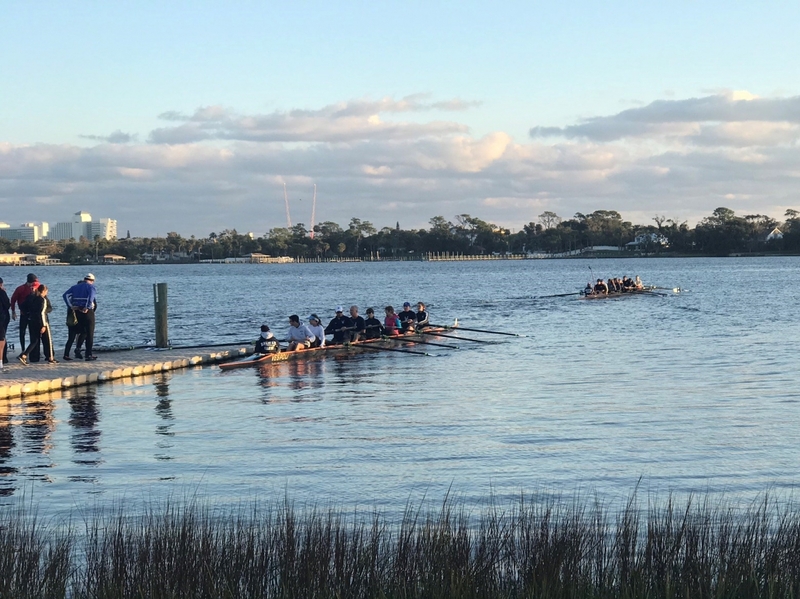 Our high school rowers traveled to Sarasota on February 23rd and spent the day racing at one of the most beautiful race courses around. Our athletes raced in multiple events and brought home a number of medals. 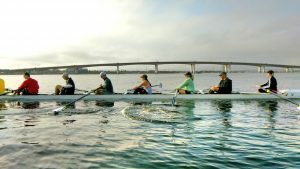 Are you interested in trying rowing? 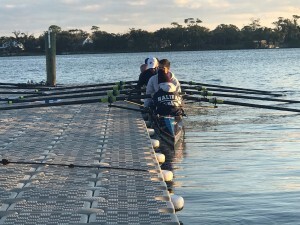 Consider joining us for our second Learn to Row session of 2019. 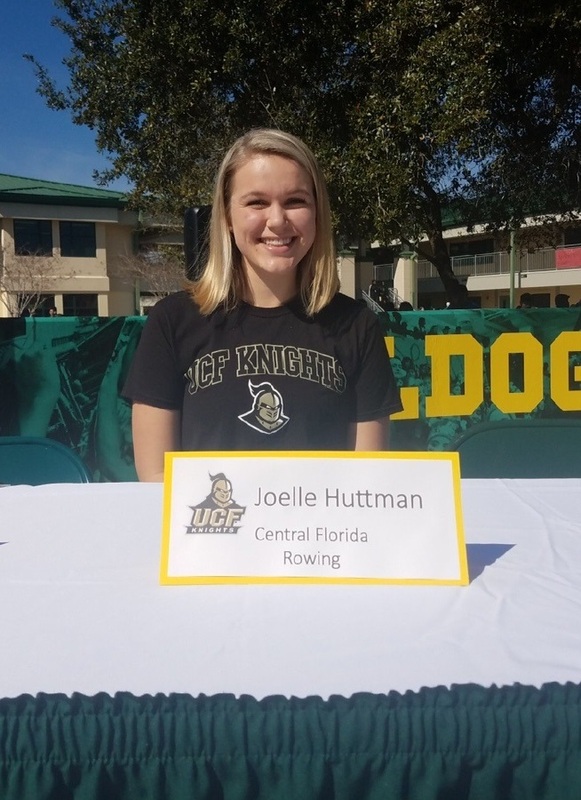 On March 19th, 21st, 22nd, & 23rd you are invited to see what rowing is all about. Bring a friend and try something new! For complete details please CLICK HERE. 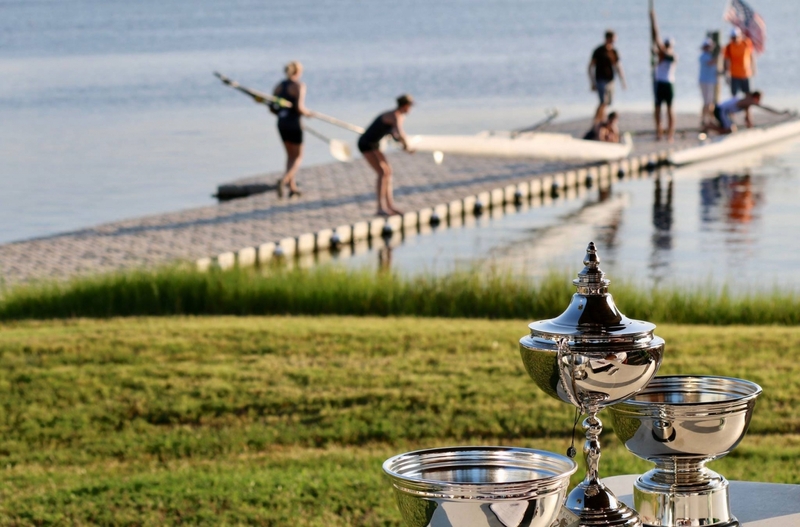 If you have questions or want to register please send us an email at: halifaxrowingassn@gmail.com! The Masters (adult) program at HRA provides recreational and competitive opportunities for people over the age of 21. Memberships are designed to fit your lifestyle, and members are treated to a variety of programs, functions, and events throughout the year. Learn more about our Masters Program today! 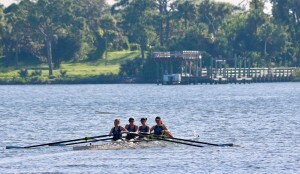 HRA Junior Crew Team: Crew is one of the fastest growing sports among middle and high school students. 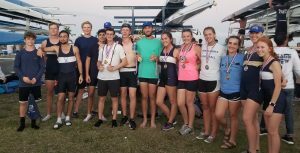 The HRA Junior Rowing program is open to all middle school and high school students who have a desire to row at a competitive level. 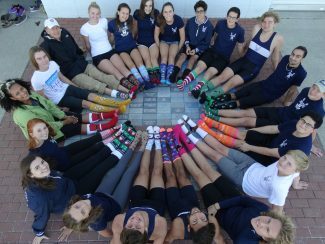 Our Junior Rowing program continues to grow and we are excited about the rowing futures of our young oarsmen and women. 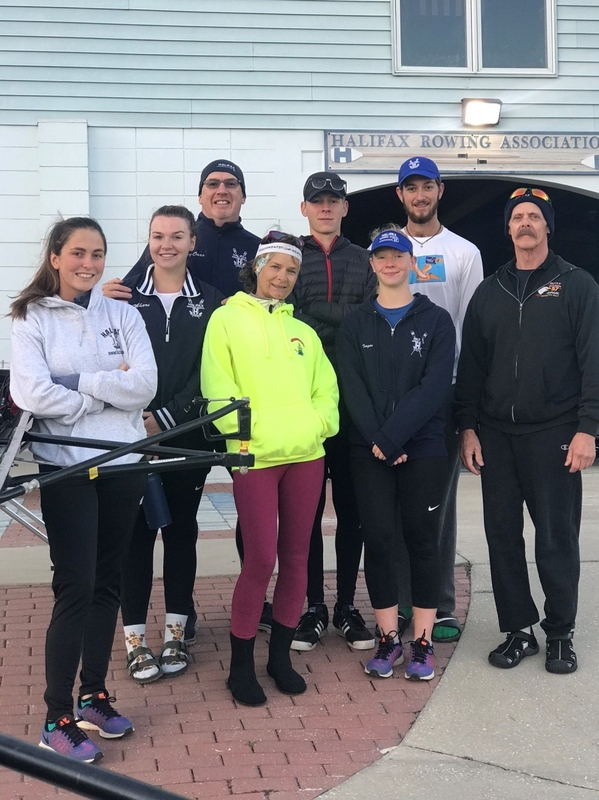 HRA Adult (Masters) Rowing: The Masters program at HRA provides recreational and competitive opportunities for people over the age of 21. Memberships are designed to fit your lifestyle, and members are treated to a variety of programs, functions, and events throughout the year. 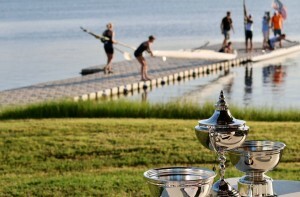 Masters members have full use of the boathouse, locker rooms, club equipment, and expert coaching. 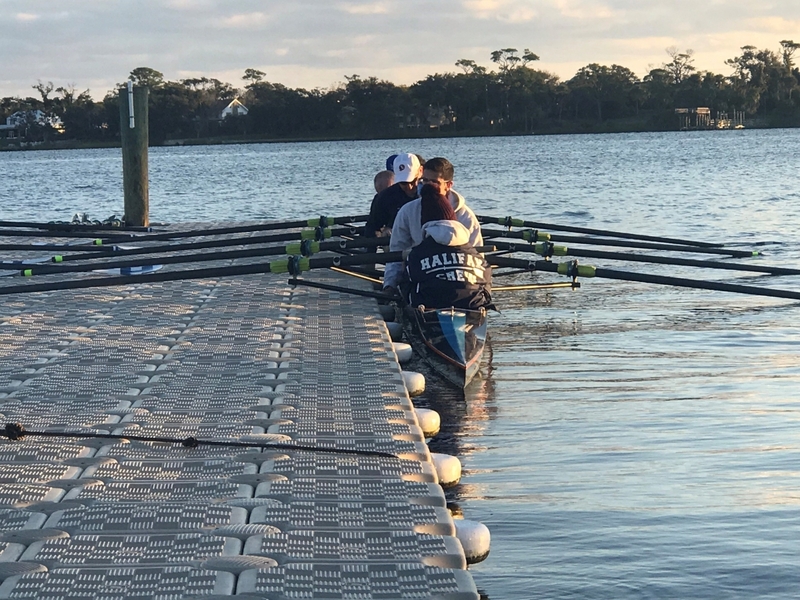 Adult introduction to rowing classes are held throughout the year and practice times are set up to accommodate typical work schedules. 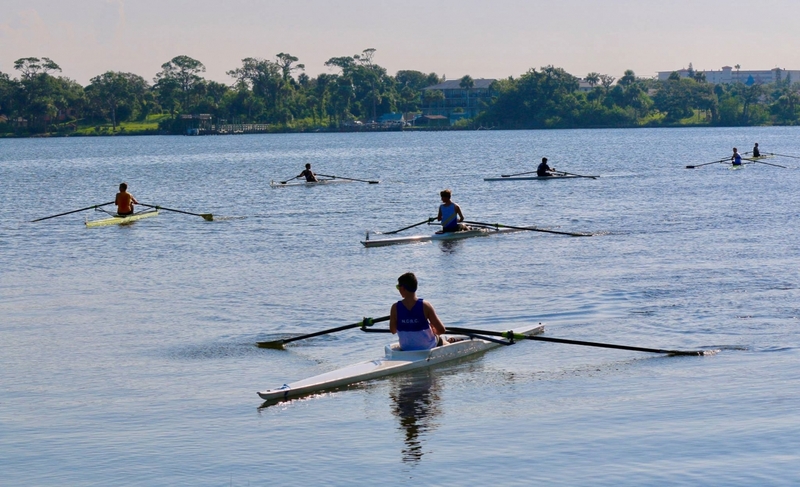 HRA Rowing Center: The HRA boathouse, located on City Island in Daytona Beach, is the only rowing facility in Volusia County that gives its members year-round access to a variety of functions and events. 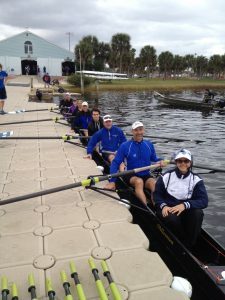 The HRA boathouse is also home to two additional rowing groups: Embry-Riddle Aeronautical University (ERAU) Crew and the Brooks Rehabilitative Sports rowing program. We’re filling in the Halifax “H” with customized commemorative bricks to keep the spirit of the club and rowing alive for many more decades to come. 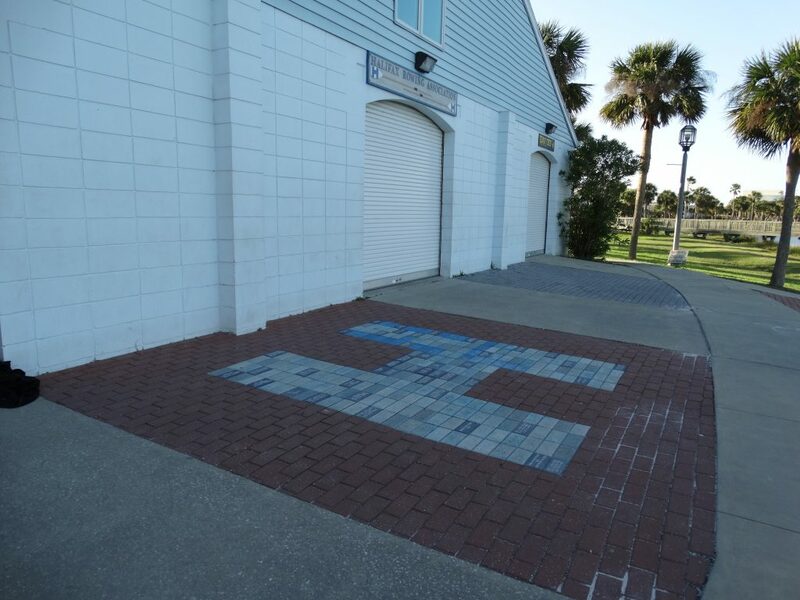 Funds raised from the Legacy Brick campaign will be used for maintaining and upgrading our current rowing shells and blades. We do hope you’ll join us in this endeavor and thank you for your support! See you on the water! Payment options include pay by check (mail) or pay through your PayPal account. A critical component of rowing is safety. 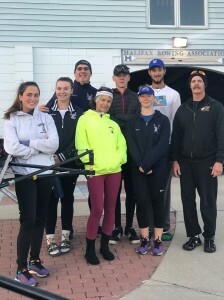 Club members are required to watch the USRowing Safety video and we recommend that anyone who may be considering rowing as a sport view the safety video as well. 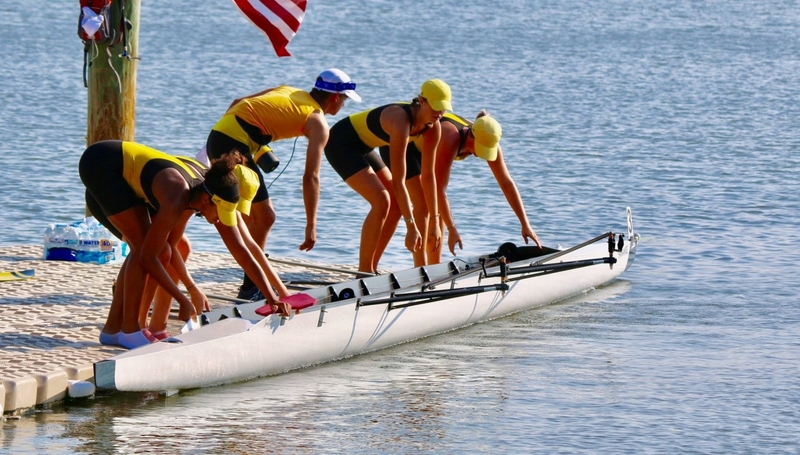 There are many articles on rowing safety that can be found on the web. 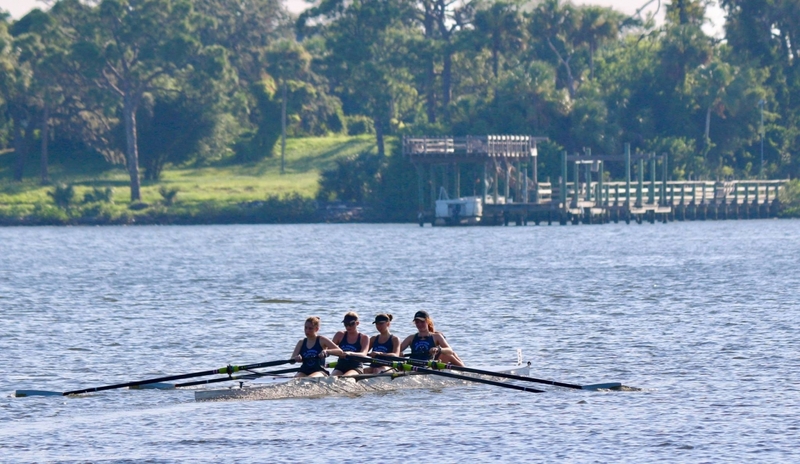 This article, Healthy Rowing: A Beginner’s Guide, written by Summer Banks, was brought to us by a Palm Coast, FL high school rower – thank you Derrick!